HeroX - https://www.herox.com/ - Wow. Cute. A crowdsourcing platform for innovation. Why do I think I have seen something like this closer home! 40-800 times more gold in 1 ton of Printed Wiring Boards (PWB) than in 1 ton of ore - remarkable! Low carbon communities handbook - This handbook has been produced to assist local community responses to climate change in Oxfordshire, though much of the material will be useful for community projects elsewhere in the world too. Ideas for ground water management - a bit old, but excellent and eminently readable resource on ground water mgmt. Ground water is super important, and this is why - Only 2.5% of all water is freshwater (rest is saltwater). 70% of freshwater sits in the glaciers; 99% of the remaining freshwater is ground water, with just 1% is in rivers & lakes. That is, pretty much all the water you and I live on is ground water. Which is why I think this well done report on ground water mgmt is useful! Energy storage options for future sustainable energy systems - an excellent white paper from Technical Univ of Denmark. While the report is slightly dated (2013), the details are provided in a clear and organized fashion. water needs to be priced correctly. Otherwise people in india will not realise its value and save it. ground water the main source for india in both urban and rual areas, is depleting. E2 a great platform where we can build a great professional network . Agree with you Shruti on the importance of water monitoring. We will appreciate things only when they become scarce!! Continued - What's common to all the above other than that they are all de-toxing plants? What's common is that I have never heard of any of them! Sound quite exotic, but a very useful list all the same. Will be a good idea to hunt out a few at least and put them in our rooms. Are we far from this reality or are we already there? Good composting practices minimize greenhouse gas emissions. The use of compost provides numerous greenhouse gas benefits, both directly through carbon sequestration and indirectly through improved soil health, reduced soil loss, increased water infiltration and storage, and reduction in other inputs. Can someone help on composting in Chennai? found this interesting link http://dailydump.org/ .They are located in Bangalore but perhaps would be willing to ship stuff to Chennai. V interesting link Arun, the Daily Dump link. It is nice to know that they are trying to use better design to make people change their habits. Nice! Sounds rather unbelievable...from being a bunch of irresponsible citizens just a few months back to maintaining a super clean town now. Something just doesn't add up - better to revisit this place 6 months later and see if this holds up! Are we taking water crisis too lightly? Is it time to start filling up our buckets be ready to face the drought? 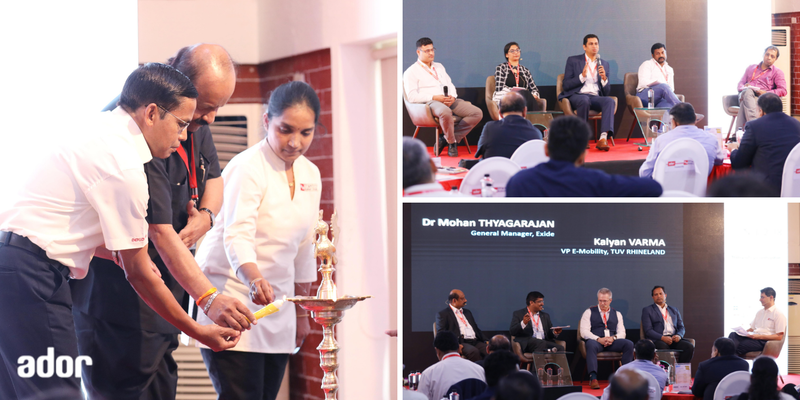 Moderated an interesting panel discussion at Pune on Nov 13th on the topic - EV Charging Infrastructure - The Roadmap for India. Panelists included Maxson Lewis from Magenta Power, Prabhjot Kaur from Centre for Battery Engg & EVs, Manikandan from Spero Mobility and Anant Misra from GreenFuel. Interesting deliberations. I will be moderating a session at Intersolar India (Bengaluru, Dec 12 2018) - Solar-Wind Hybrid with Storage - Way to Manage the Grid and Optimally Utilize the Infrastructure. Presenters at the session will include Anil Vishwakarma of Sterling & Wilson, Rajsekhar Budhavarapu of Greenk Group, Dr. Alejandro Santis from Bern University of Applied Sciences, Dirk Eeraerts from Mind4Energy, Belgium and Zakir Khan from Wartsila India. Is it open to anyone to attend? How can I register? Increasing the temperature at which the AC runs from the 21 deg to 25 deg can cut electricity consumed by the AC by almost 25%. Wow. 25% savings, and more comfort (as 25 deg C is the temp at which our body is most comfortable!). Well, yes perhaps. But how many of us just stick to default settings on an AC? On a PC, yes, on an AC? Sir, I would like to learn more about bio plastics. Could you arrange a webinar for public sharing more information on Bioplastics. How can we differentiate bio plastics from normal plastics? You can't, not with the naked eye that is...while there are a few cues that bioplastics have that normal plastics don't, these are not easy to distinguish for mere mortals. The best way is hence to depend on labels on the plastic (different labels stand for different types of bioplastics) and just pray that you are not taken for a ride with fake labels! Why India should be worried with the chinese waste ban??? How cute an idea indeed! Movies tend to have a bigger impact to documentaries on larger public. 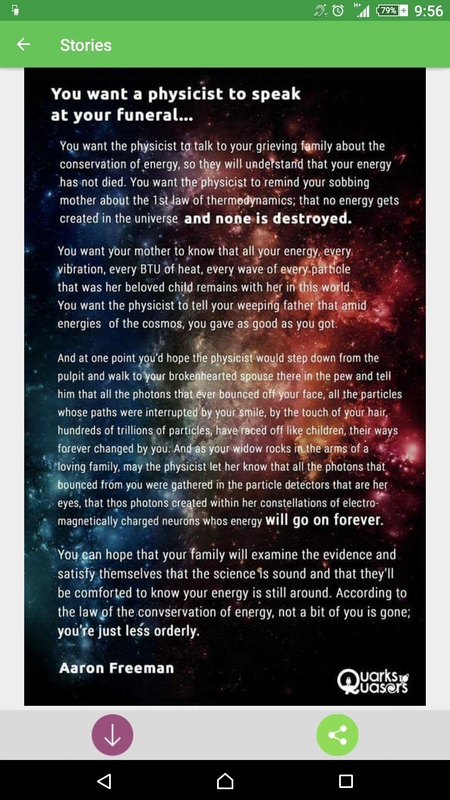 It could of the emotional connection it makes with you than the technical knowledge it gives. For the same reason Okja, a bilingual Netflix original hope to open more eyes wider to what goes behind the Meat on your table. Without mention brilliant CGI VFX work, the powerful close shot of Okja's eyes is full of life. Having watched it some months ago, some of the visuals still are fresh in mind( Wish it wasnt though). Climate Change abatement toolkit - a really exciting and valuable toolkit for policy makers, and that too for the top 8 emitting countries. WOW! WOW! Once you are at the portal, choose the country you wish to from the top drop-down, and there you go! Do use it! There is a chance that the soaps, perfumes, deodorants that keep you fresh might be as air-polluting as your vehicle emissions. In a study led by the National Oceanic and Atmospheric Administration (NOAA), scientists found that the top contributor to urban air pollution is actually a close race between vehicle emissions and chemical products that are created from petroleum — products like perfume, cleaning agents, pesticides and paints. The 3 legs of Smucker & Co's sustainable sourcing strategy, especially for their coffee supply chain: The first focus is responsible sourcing. The second is smallholder support - helping vulnerable small producers to be more successful with their farming practices, resulting in stronger yields. The third is integrated environmental efforts. ING maintains a lending portfolio of more than 500 billion euros that is geared towards combating climate change. As an incentive for companies to improve their overall sustainable performance, ING offers a sustainable improvement loan to certain eligible companies. It provides a discount to the margin if certain targets on sustainable performance are met. Get your gadgets charged while you get your skin tanned. 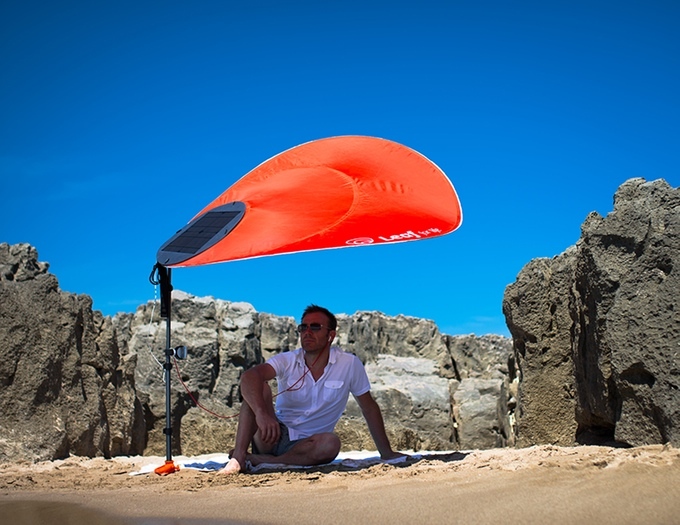 Beach umbrella that can withstand wind and comes with a solar panel to charge your gadgets. While Tamil Nadu is one of the most cyclone-prone areas in India. Should we expect another man-made disaster also to hit TN this year? Just curious on if the State Government and Meteorological Department are doing enough to mitigate the effects or should we just blame Mother Nature for all that is happening?